Bring your dreams, your hammer and earn some sweat equity! 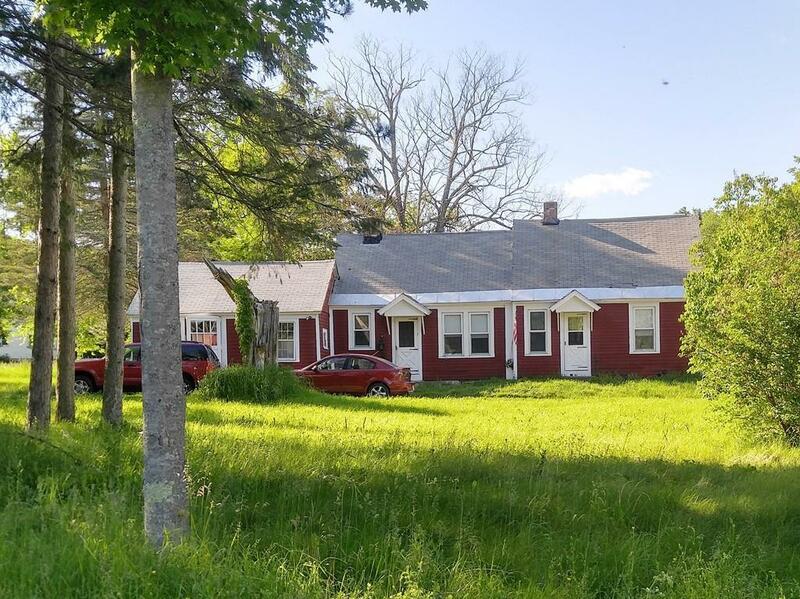 Country farmhouse situated in a quaint town near the Berkshire Hills, Chester Theater, the River, Jacob's Pillow, and so much more. The home needs work but could make for a nice country home. CALLING INVESTORS, HANDYMAN TYPES, CONTRACTORS. The owners have decided to remove some gravel from the property beside it. The realtor is the trustee but has no fiduciary interest in the property.Property to be broken off from a larger parcel. Seller is Motivated. Being sold 'As Is". Property is residential in a commercial overlay area. Listing courtesy of Paula Waldroup of Heart And Home Realty, Llc. Disclosures Owners Have Never Lived in The House. Realtor is Trustee But Has No Beneficiary interest. Taxes To Be Determined. Listing provided courtesy of Paula Waldroup of Heart And Home Realty, Llc.